Potent. Patented. Proven for Your Skin. The anti-aging product clinically proven to transform your skin from within. 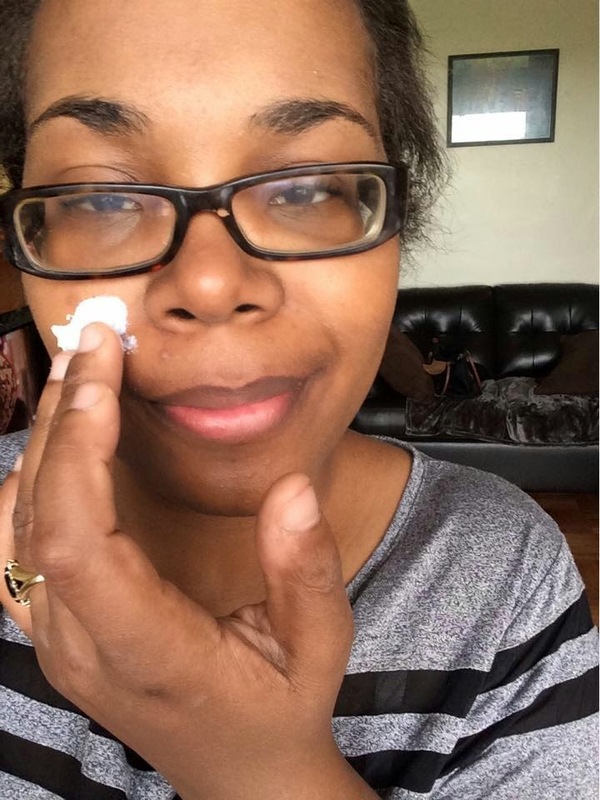 The key to great skin is protecting it which is why I'm excited to share a review of StriVectin's New Repair & Protect Moisturizer. Since I have combination skin with oiliness in the T-Zone area, I have to keep my skin moisturized. Normally, I moisturize my skin at night using Clean & Clear's oil-free moisturizer but during the summer my skin needs extra protection. 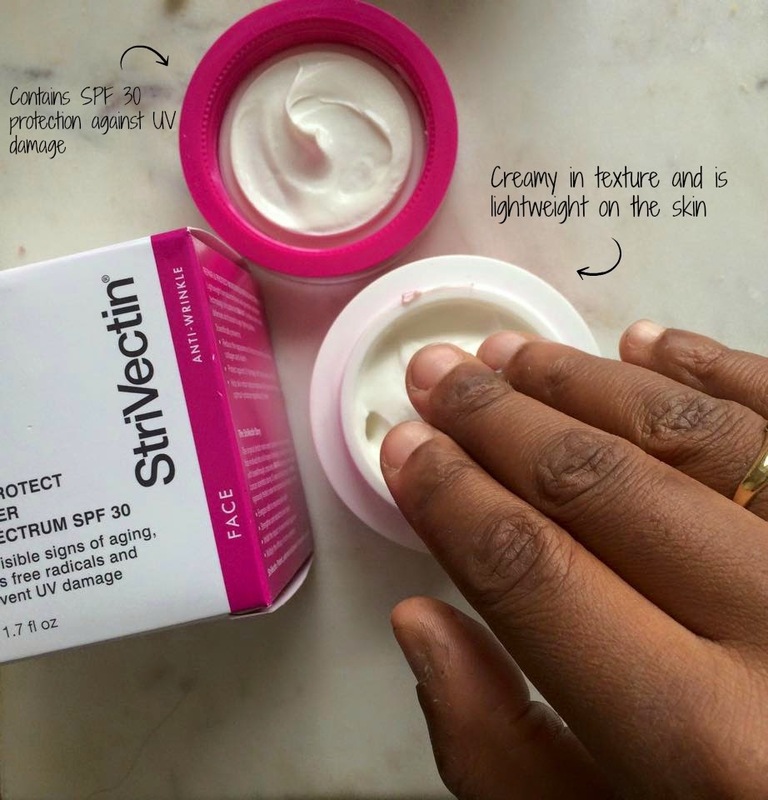 With StriVectin it not only hydrates your skin but also protects it from UV damage with a broad spectrum of SPF 30. Whether we like to admit it or not, protection from the Sun is crucial. 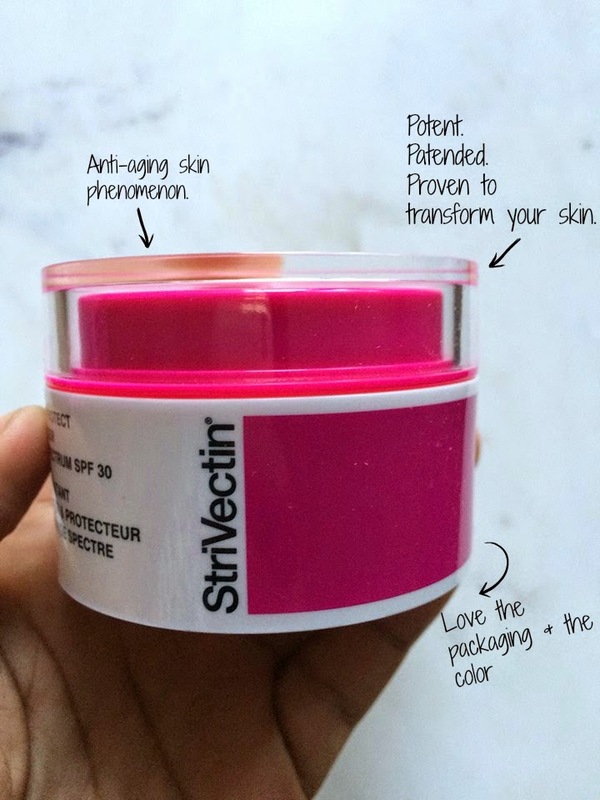 For the past few days, I've been using StriVectin's moisturizer in the morning and at night. What I noticed the next day after each use is that my skin isn't left irritated and dry. Instead, it feels healthy and I'm ecstatic at the mere thought of having wrinkle free-damaged skin when I reach my 40s. Right now the summer is looking great for my skin and I can't wait to see how this moisturizer holds up. Great review! Excited to try this myself. I love the design of the product- clean and simple with a pop of color. Does this product have any kind of scent? 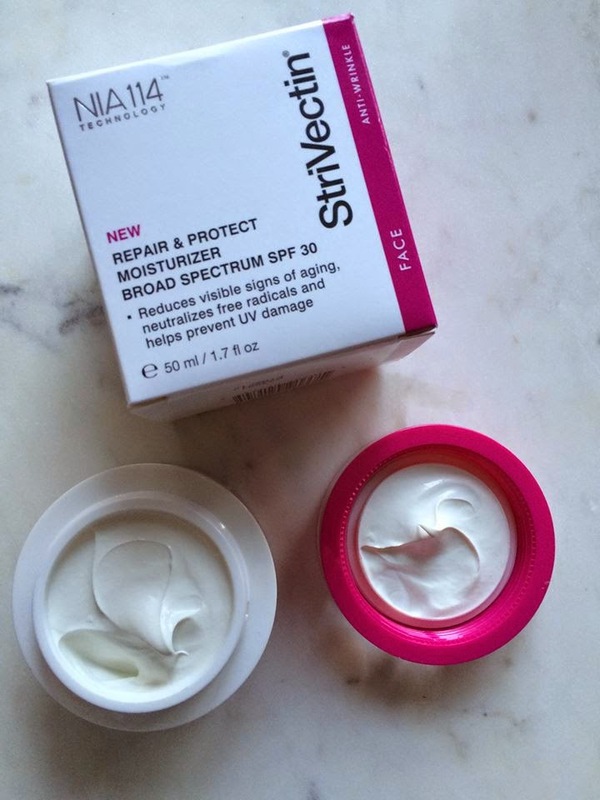 I've heard that Strivectin has a great skin care line and I need a good moisturizer with sunscreen for summer so thanks for this post and recommendation! The scent smells lovely. I think it's more of a floral scent and be great to have for the summer!